167th ECSU Commencement keynote speaker, Venessa Harrison. The 167th Elizabeth City State University Commencement is about to happen and the Viking Class of 2018 is ready for the big day. On Saturday, Dec. 8, at 10 a.m., inside the R.L. Vaughan Center, on the campus of ECSU, graduates, their families, friends, faculty and more will be on hand as they complete their journey at ECSU, and receive their diplomas. 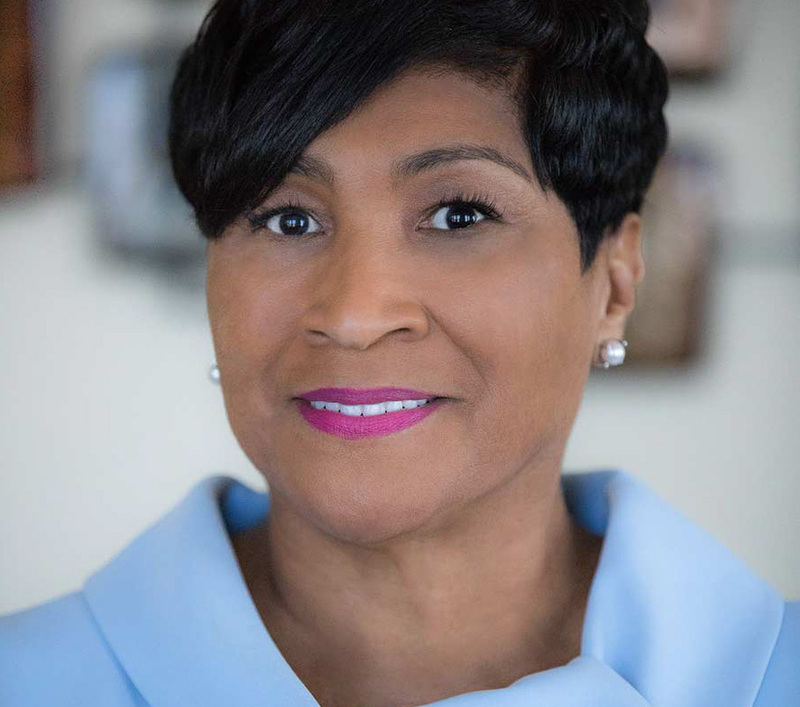 Presided over by ECSU Interim Chancellor Karrie Dixon., this year’s keynote speaker is AT&T North Carolina president of operations, Venessa Harrison. Harrison, is responsible for the company’s public policy, economic development and community affairs activities in the state. Named to her current position in 2013, she works closely with state and community leaders to help bring new technology and jobs to the state and to improve the quality of life for all North Carolinians. A Raleigh native, Harrison and her nine siblings were raised by a single mother with limited financial resources. She began her telecommunications career three decades ago as a telephone operator, having applied for the job almost on an impulse. She subsequently pursued a career-development opportunity in the network organization, where most of her co-workers were Caucasian men. Promoted to management, Harrison advanced through positions of increasing responsibility in the network, business, and regulatory and external affairs departments. In addition to her AT&T responsibilities, Harrison has also been very involved in community, charitable, and education activities. 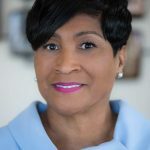 She currently serves as the First Vice Chair of the North Carolina Chamber, as well as on the Board of Trustees of North Carolina A&T State University, and the Board of Directors of the Foundation for the Carolinas. She previously served on the Boards of the North Carolina Business Leaders for Education (BEST NC), and the Charlotte Regional Visitors Authority (CRVA). Harrison holds a Business Administration degree from the University of Phoenix. She is married with two children. The commencement will be live-streamed online at www.ecsu.edu/wrvs .